This Netflix original has much to offer for Coen die-hards and casual viewers alike. 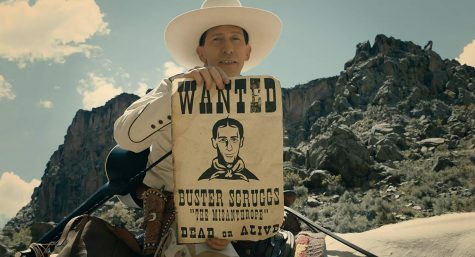 “The Ballad of Buster Scruggs” is an anthology film with various locales and stereotypical characters familiar to the Wild West, but all are given a special twist only the Coen brothers can bring. Ranging from the downright silly to the beautifully simple, each of the stories presented unfold in a boldly straightforward manner. 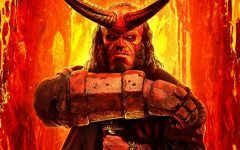 There is no narrative sophistry with the stories here, leaving no room for inane “theories” about an interconnected storytelling universe. Each story stands on its own merits to be enjoyed for what it is. “The Ballad of Buster Scruggs” ushers in a new era of American post-modern Westerns by how each story not only subverts the viewer’s expectation of a Western, but of a post-modern Western as well. Those expecting the more straightforward revisionism of the Coens’ last Western bout, “True Grit” (2010), will likely be surprised by the bits of unrealism and sometimes complete absurdity the stories erupt into. The casual viewer, perhaps unfamiliar with the Coens, will also be caught off-guard as the title character, with his toothy grin and sing-song, rootin’-tootin’ cowboy persona, guns down an entire saloon of ruffians and blasts into song with the patrons in harmony. The typical revisionist Western is often characterized by its drab appearance and a decidedly more brutal portrayal of violence, but few times have we seen what happens when the classic Western character, white hat and all, is thrust into such a universe. However, not all of the stories are endowed with such gallows silliness. “The Girl Who Got Rattled,” for example, can hook less-familiar viewers with its relatively straightforward classic Western drama involving a caravan to Oregon, while Coen aficionados will be keen to the expertly written dialogue that characterizes the players just as much as their appearance and actions. The final story exemplifies this mastery to the greatest degree, in which five colorful stagecoach passengers argue about epistemology in a vessel manned by a mysterious, dark-cloaked figure who does not stop until he reaches the destination. Fans of “O Brother, Where Art Thou?” will likely be drawn to the story’s particular “Coenesque” mythic and spiritual quality. Other viewers will likely be amazed by how easily they are gripped into what is essentially an incredibly cinematic 20-minute conversation. Both sets of viewers will also find enjoyment in spotting the many celebrity stars, some of whom are Coen regulars and others less-than-expected. Among the list are James Franco, Zoe Kazan, Tim Blake Nelson and singer Tom Waits. 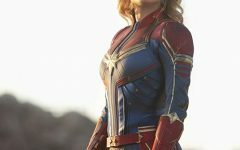 The viewer is not drawn into the narratives because of star power, however. Such features are never distracting from the straightforward presentation of the stories in question but simply add to the fun. The accessibility of the film’s bare-bones structure marks it as yet another bit of humble profundity that only the Coens could deliver so acutely. 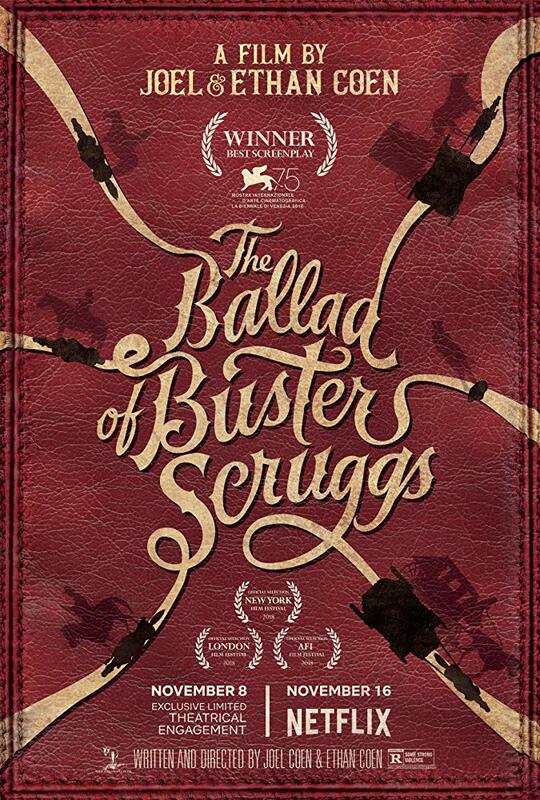 “The Ballad of Buster Scruggs” is available on Netflix as of November 16. 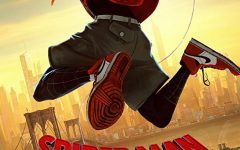 “Spider-Man: Into the Spider-Verse Wins Big. Should It?